Worum geht es bei dieser Veranstaltung fachlich? 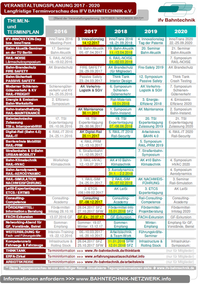 Wen können Sie bei dieser Veranstaltung treffen? 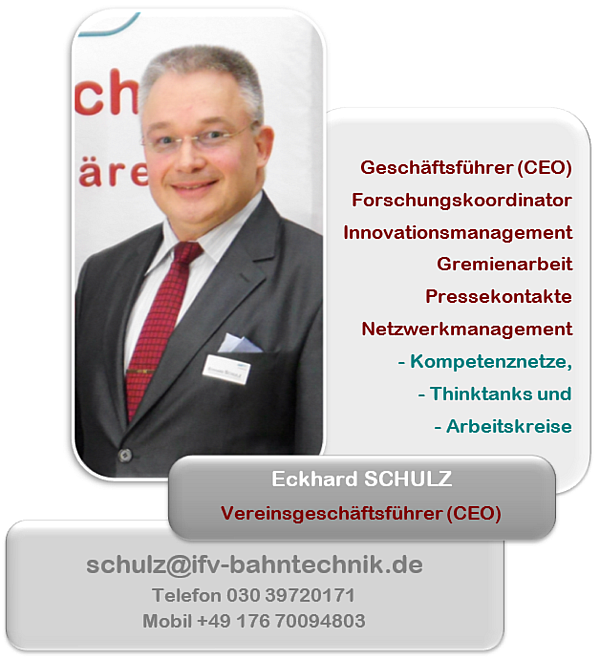 Bahntechnik-Experten, die sich professionell mit Effizienzfragen beschäftigen. 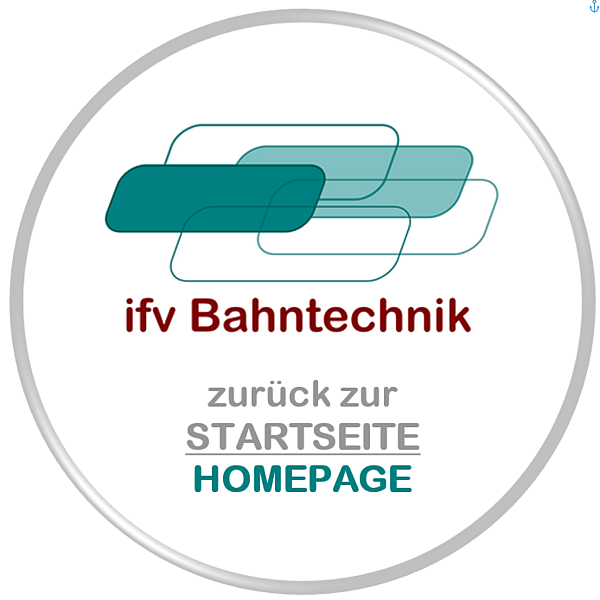 Sonderpreis für persönliche Mitglieder des IFV BAHNTECHNIK e.V. 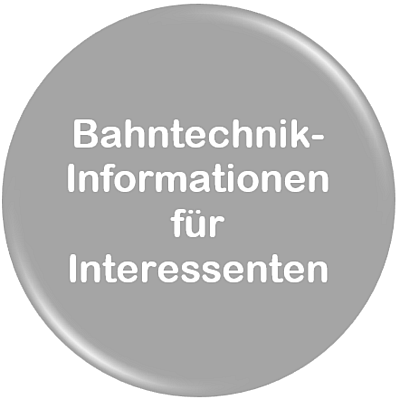 Bahntechnik-Experten, die sich professionell mit der Planung, der Genehmigung und dem Bau von Bahn-Infrastruktur beschäftigen. 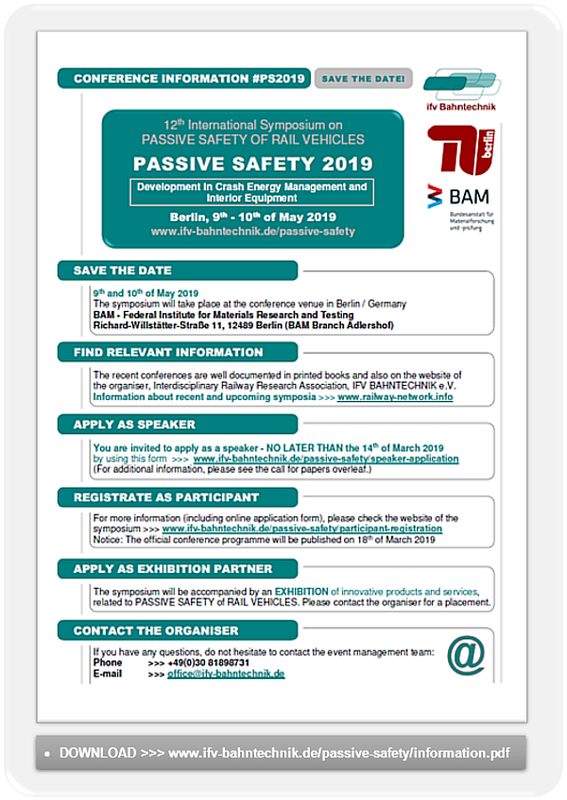 Herewith I declare my binding participation in the international symposium "PASSIVE SAFETY 2019" on 9th to 10th of May 2019 in Berlin! 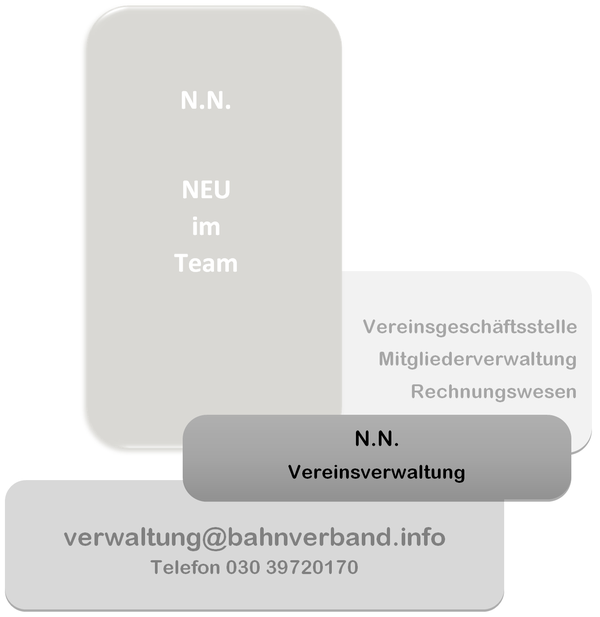 Your form of address	Ms.	Mr.
1300,00 EUR: reduced fee ticket for personal members of IFV Bahntechnik e.V. 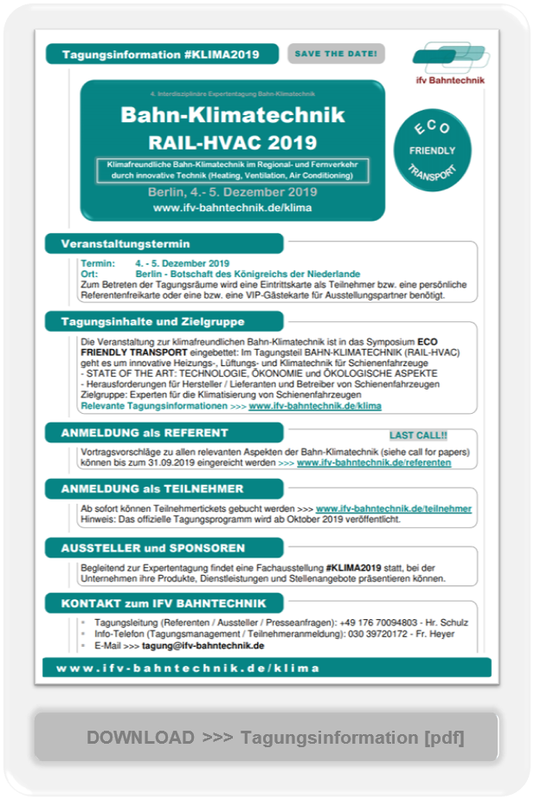 1250,00 EUR: reduced fee ticket für corporate members of IFV Bahntechnik e.V. 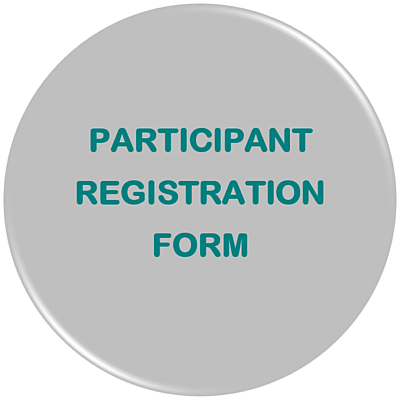 Participation is only possible after payment! The fee is due at the time of registration. Complete payment must be received before 30th of April 2019. The selected special price applies to a receipt of payment on 29th of March 2019. Please notice that your personal check-in-card will be activated after the payment process is finished. Only participants with valid check-in-card are allowed to enter the conference rooms and to join the symposium (and the exhibition hall). 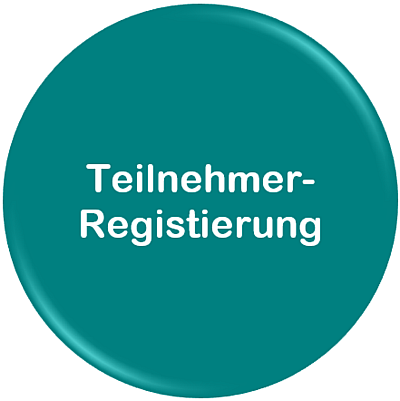 In case of delayed or incomplete payment or problems with bank transfer the regular registration fee plus an extra handling fee of 100,00 Euro will be charged when paying cash on site (before the conference begins). All prices are final prices (excluding travel expenses and accommodation costs). 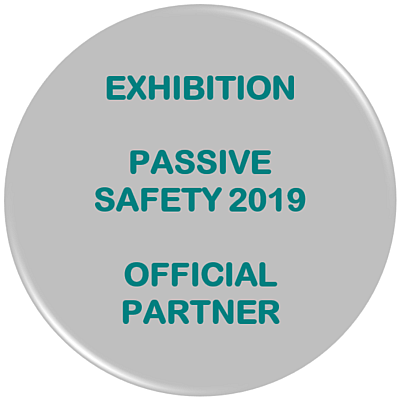 All participants tickets include entrance for both conference days of PASSIVE SAFETY 2019 and the evening event [inclusive lectures, conference catering, conference proceedings]. The programme may be subject to alterations! 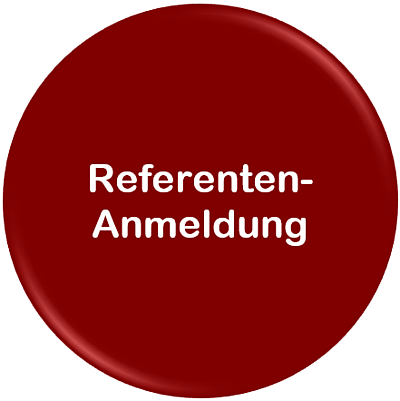 Regular cancellation is possible 6 weeks before the conference begins - cancellation fee: 150,00 Euro. In order to avoid any cancellation fees, we recommend to nominate a substitute from your company! 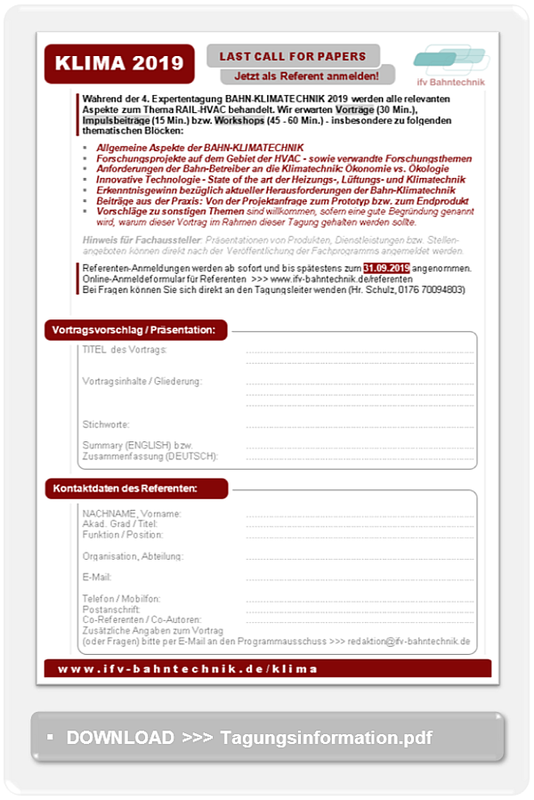 I agree with the terms and conditions of the organiser (www.ifv-bahntechnik.de/agb.pdf). 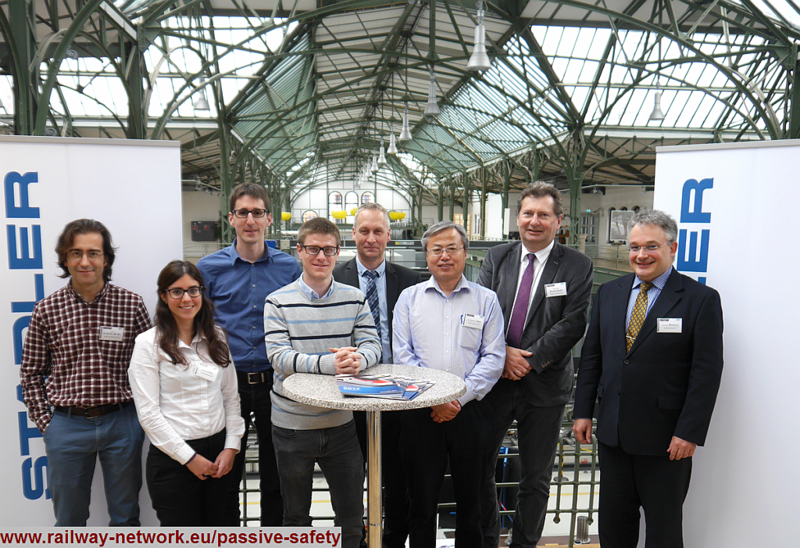 passive safety of rail vehicles has proven the benefit in several accidents the last years. Further improvement will be the topic of the actual symposium. But there is a new challenge. The environmental impact of traffic all over the wold is not acceptable any more. Railways can contribute to the improvement, but only if the marketshare is increased significantly, not only some few per cent per year, but increase of a two digit per cent per year is needed. For many reasons infrastructure cannot grow as fast as maket share must increase. Much more trains on the same infrastructure will be the result. Of course active safety must increase, but also passive safety will have to cope with a higher safety risc in the future than today, just by much more trains. Lets take this new demand proactive. 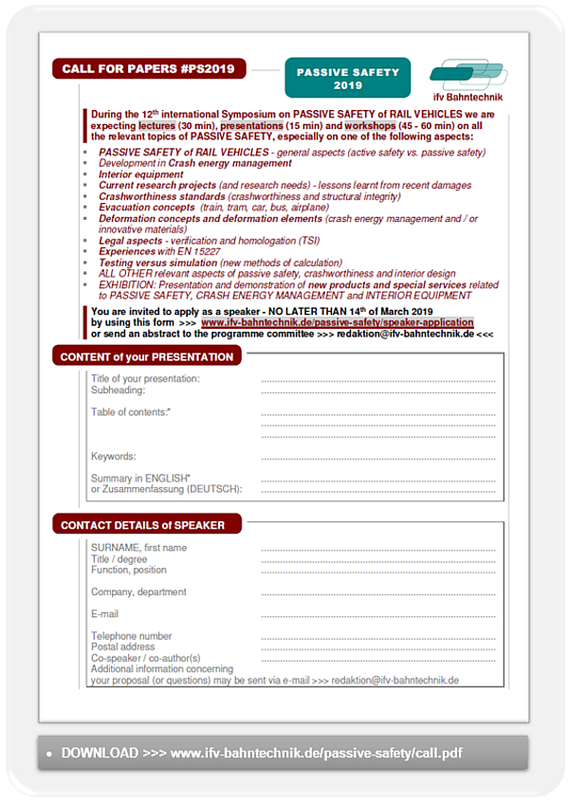 Do not miss to participate in the most important international conference on PASSIVE SAFETY of RAIL VEHICLES and the exhibition PASSIVE SAFETY TECHNOLOGY. 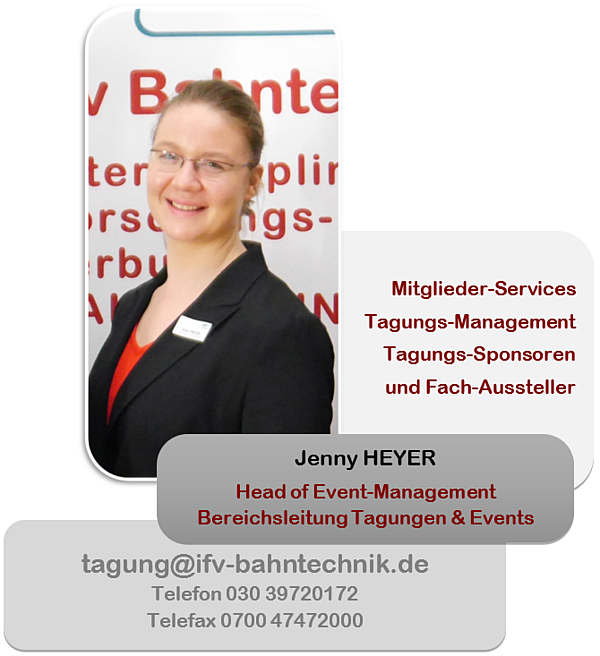 Contact us to become official EXHIBITION PARTNER status! 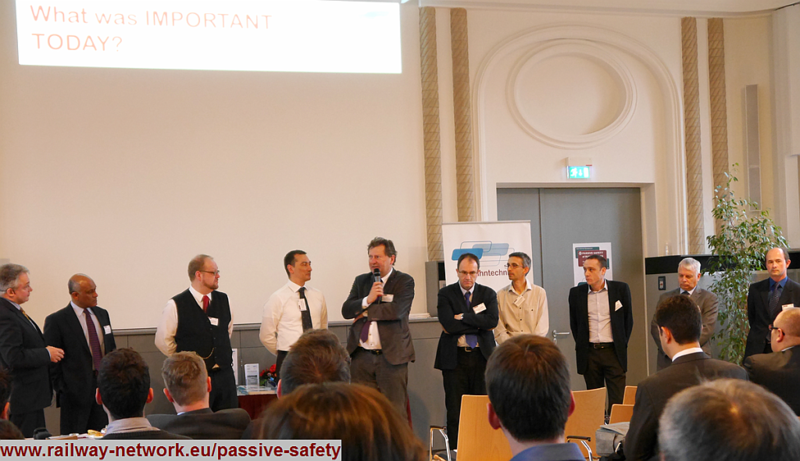 Click to open the GALLERIES of the recent symposia to get an impression about WHO is WHO in PASSIVE SAFETY community.